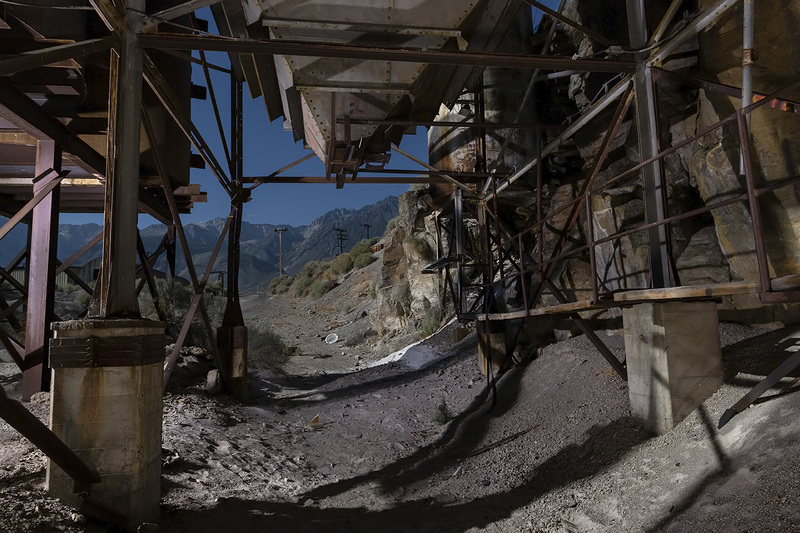 Loading area at an abandoned mine complex on the Eastern slope of the Sierra Nevada. 252-seconds of full moon and natural LED flashlight. There’s more light than you might think here. Most of the frame would be completely black without the flashlight.